JFrog CLI is a useful client that provides a simple interface that works smoothly with JFrog Artifactory and Jfrog Xray. The simplified CLI commands enable you to create readable automation scripts that are easy to maintain, efficient and reliable. From version 1.14.0, JFrog CLI has extended its support to manage Docker builds, in addition to its npm, Maven and Gradle and GO build support. Configure the Docker registry in Artifactory with reverse proxy. Alternatively, you can configure your Artifactory using the new proxyless option for non-production setups. After a successful deployment to Artifactory, you’re now ready to use JFrog CLI to push your image layers into Artifactory. Note: When building a Docker image, the docker push command deploys the image layers to the Artifactory server and collects the build info. JFrog Xray works with Artifactory to perform universal analysis of binary software components at any stage of the application lifecycle. By scanning binary components and their metadata, recursively going through dependencies at any level, Xray provides unprecedented visibility into issues lurking in components anywhere in your organization. Note: This integration requires JFrog Artifactory v4.16 and above and JFrog Xray v1.6 and above. 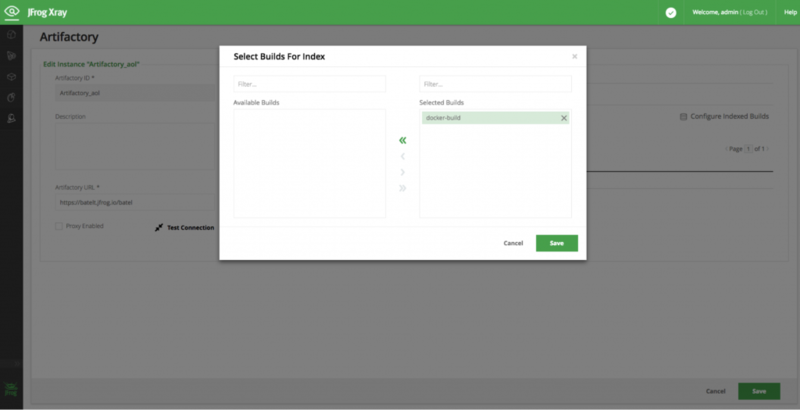 Build promotion is usually used after testing or a build scan, optionally moving or copying the build artifacts and its dependencies to a target repository. When using promotion, you don’t have to build your Docker image multiple times before deploying it to production. This provides you with confidence that the image you tested is indeed the image that will make it to production. 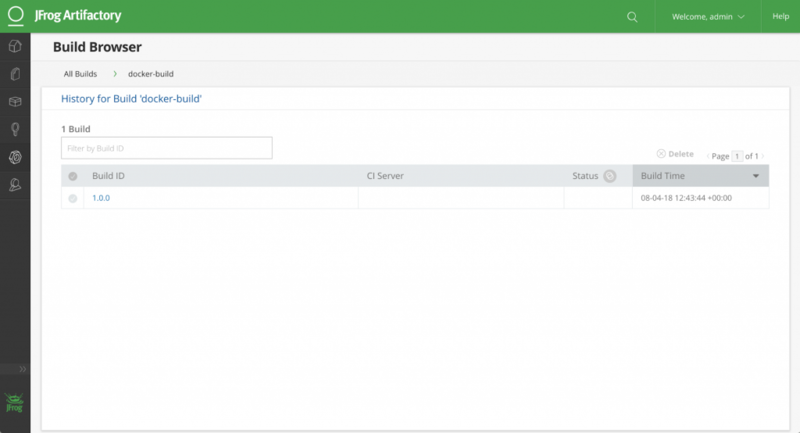 Get Started with JFrog CLI and JFrog Xray.